We provide contractor services in Belvidere city in Boone County IL. 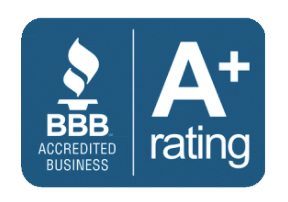 Aurum Contracting is top rated for exterior and we have the testimonies to back it up. Click here to see our online reviews. We also provide out signature Golden Standard extended craftsmanship warranty. This means we warranty our work an additional 5 years beyond the manufacturers warranty. We are not only experts in exterior siding and roofing, we also can install windows and decks. Basically we are your exterior home team. We stand 100% behind our work. Contact us today for a fast FREE bid on your next project. Do you have Storm damage in Belvidere? We are experts in navigating the murky insurance waters. As our customer, we go to bat for you, to be sure your repair is done right. And with our thorough inspection and documentation to be sure all damage is recorded and covered. 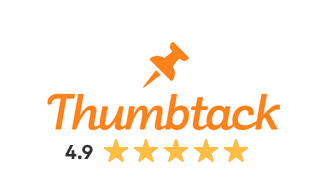 We have an A+ rating with the BBB, we’re screened & approved by Home Advisor, and many amazing online reviews on top constructions sites like Thumbtack! 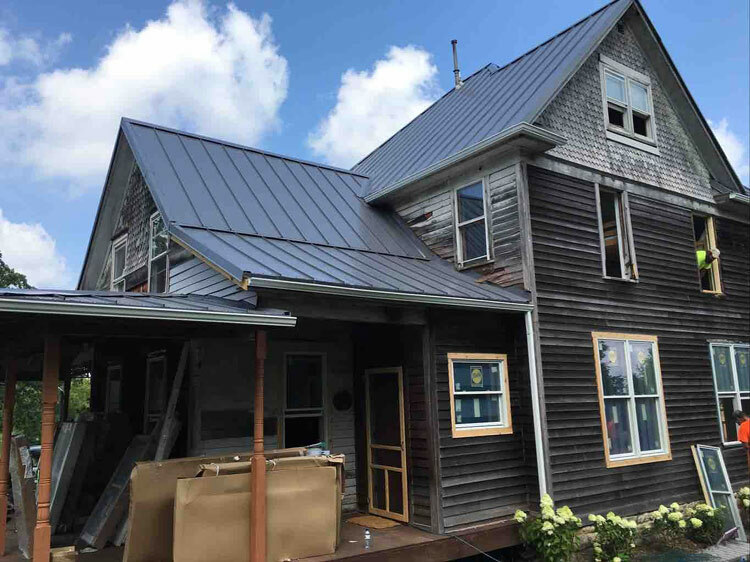 Choose the best roofing material for your Belvidere, IL property!